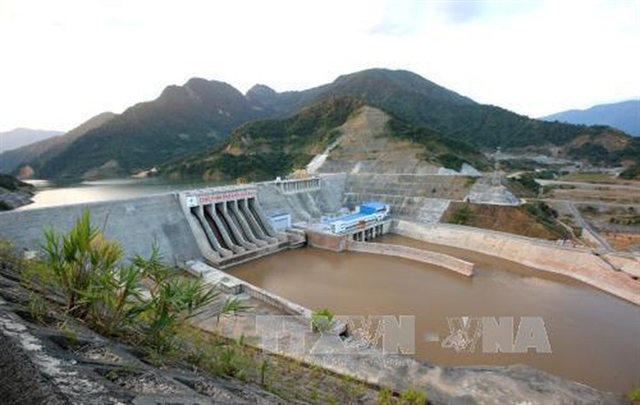 HÀ NỘI — Lai Châu Hydropower Plant in Nậm Nhùn District, the northern province of Lai Châu, has been added to the list of important works related to national security under a new decision by Prime Minister Nguyễn Xuân Phúc. The ministries of public security, industry and trade, finance and national defence; Lai Châu Province People’s Committee; and Vietnam Electricity have been assigned to set up a protection plan. The Lai Châu Hydropower Plant has a total capacity of 1,200MW and was put into operation in late 2016. Along with Sơn La and Hòa Bình hydropower plants located along Đà River, the plant helps supply about 25 billion kWh which is valued at US$1.2-1.3 billion per year. Not only supplying water to the Red River Delta, Lai Châu Hydropower Plant plays a key role in protecting security of the northwest region. Works must meet certain criteria to be added to the list of important works related to national security. They must be places for gathering State secrets; keeping and preserving exhibits or documents of great importance; preserving materials or substances which are particularly dangerous for humans or the environment; or other material foundations of great importance related to national security.